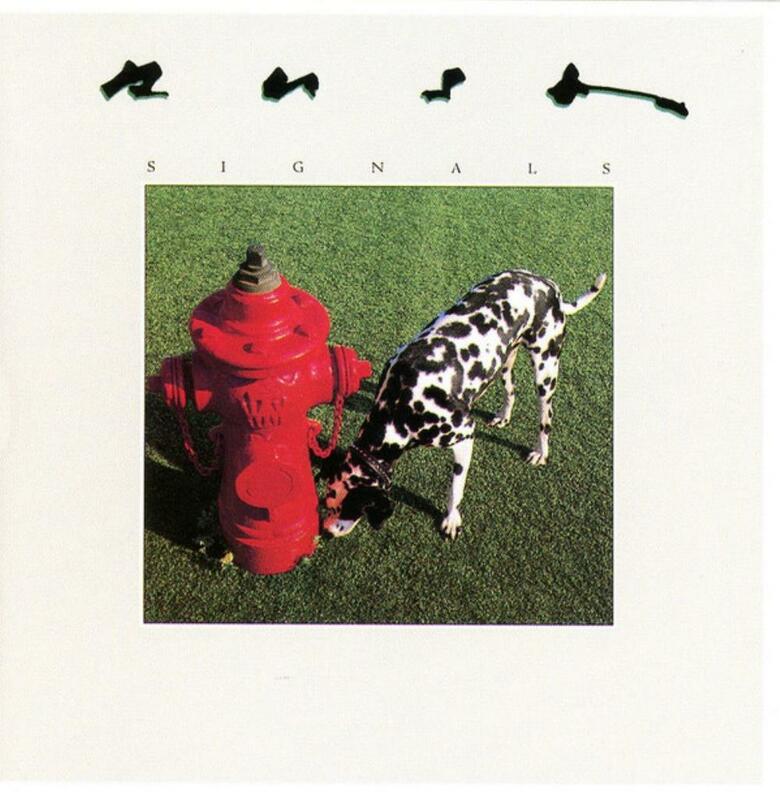 Firstly, let me say that a lot of Rush fans don't much like this album. They reckon it is too much reliant on synthesizers, and that there is not enough guitar. Well, as far as I am concerned, that only enhances the mood of the album! Every track is splendid here. One of their strongest albums, and my third contender for their best album. (Along with Farewell To Kings and Moving Pictures) Subdivisions opens the album in fine style, Analog Kid is excellent, Chemistry is overlooked and underrated, and another classic. Digital Man is also excellent. The Weapon is maybe a little weaker, but still good. New World Man, with its insistent bass line, is one of the best. Losing it, with Ben Mink's haunting electric violin, is tremendous. And Countdown ends the show with style. I love all of this album. (By the way, there is still plenty of guitar on here, despite what some fans think. A well balanced album!) I urge those sitting on the fence to buy it! You won't be disappointed.